Om Namah Shivaya, Welcome to Amma app. 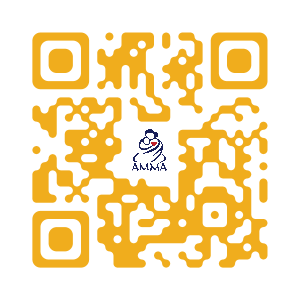 Install in your mobile and get connected to Amma from anywhere, anytime. The official AMMA app (Amrita Mobile Media Application) from Mata Amritanandamayi Math brings to you stories, articles, photos and videos around Amma. Get latest news, updates, wallpaper, ringtones, seva opportunities and much more . This is a mobile hub to know about all Activities of Amma – Sat Guru Sri Mata Amritanandamayi Devi and Her world wide mission – Embracing The World.